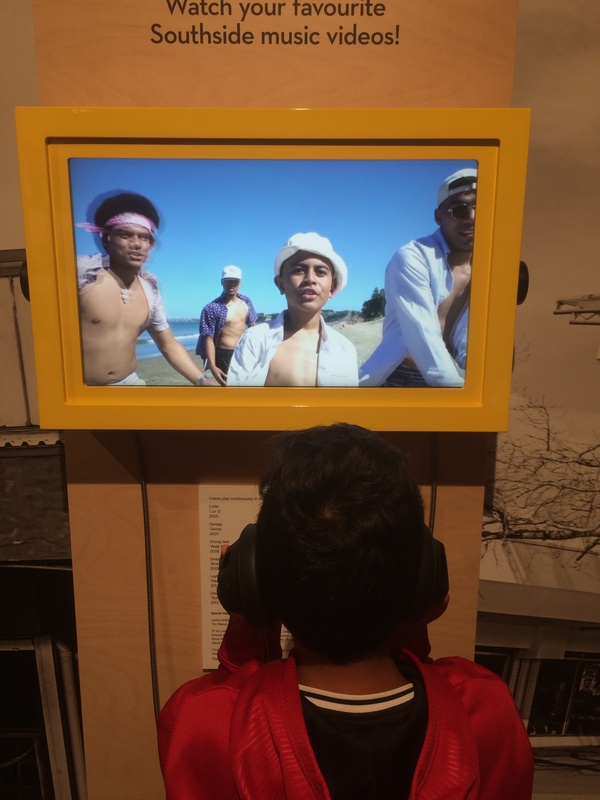 The Volume: Making Music in Aotearoa exhibition -- seven decades of New Zealand popular music -- which ran at the Auckland museum from late 2016 to May 2017 was an extraordinary success. It had more than 200,000 visitors – in excess of the museum's predictions – and a younger demographic came, and people spent more time in it than for other exhibitions. 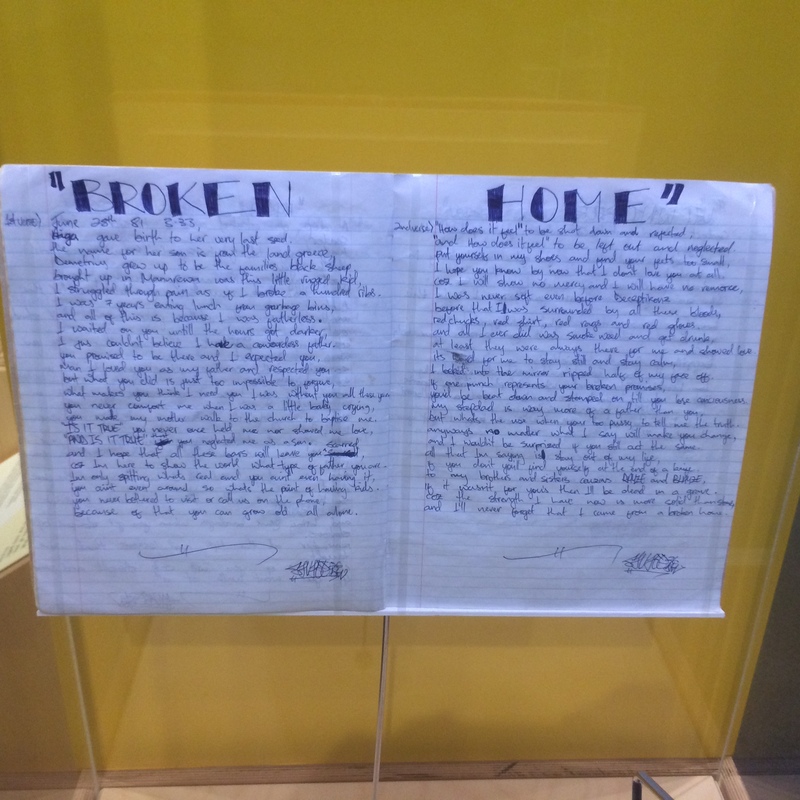 Visitors took in the artifacts, images, stories and films which canvased many aspects of our music and music makers. 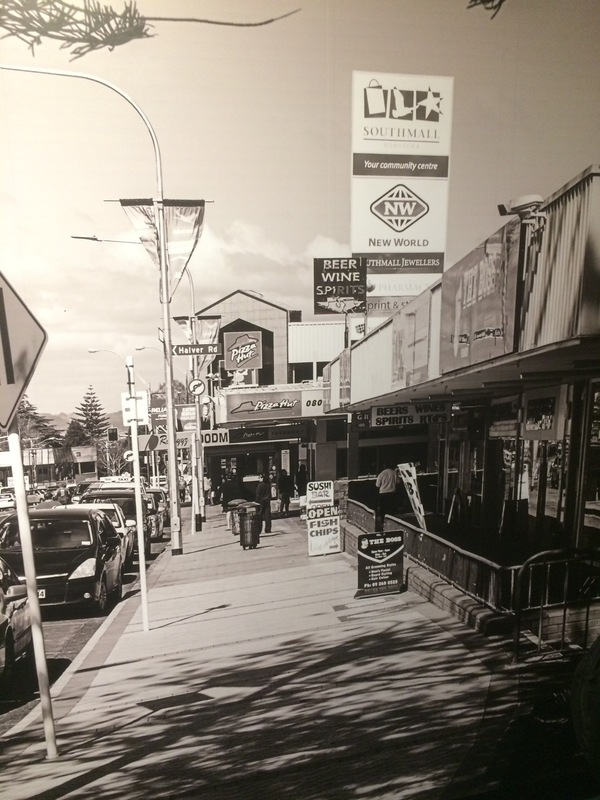 Even as that exhibition was being planned and executed however there was talk of an off-shoot exhibition in South Auckland which would look specifically at the flourishing of music which came out of that region. 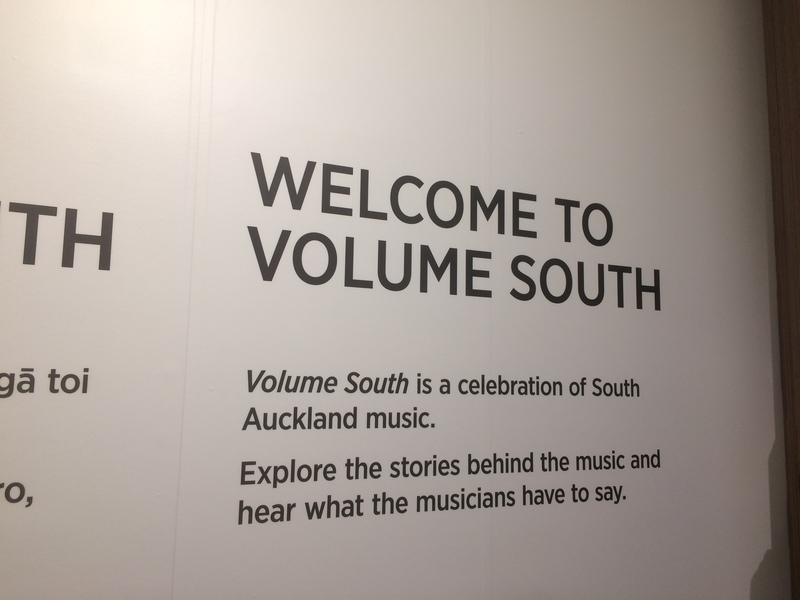 No sooner had Volume ended than serious work began on Volume South with meetings between the museum, Manukau Institute of Technology (MIT), various music industry organisations (Recorded Music, Apra, Amcos etc) and of course musicians from South Auckland. Although I was involved in the first Volume, I only attended one meeting of the Volume South advisory board because it was very clear this was necessarily going to be a very different type of exhibition, one in which real community engagement was required and which also concentrated on people, scenes and those who made the music or made it happen. In this instance the major stakeholder was always going to be the people of South Auckland. The Volume South exhibition is now open and, given it is in a small space within the MIT campus, it manages to pack in an enormous amount of detail, narratives, respect for those who went before and a sense of what might be to come out of that creative region. 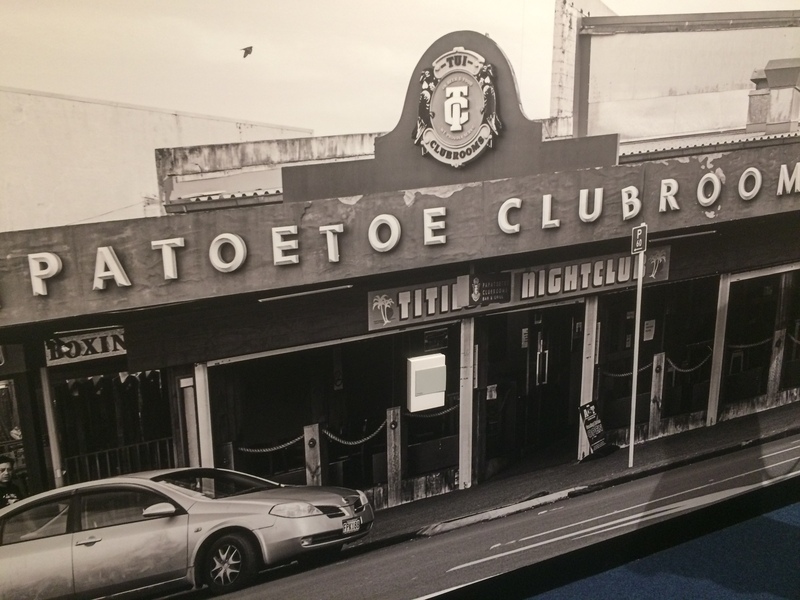 The exhibits acknowledge the role of the church and crucial hubs like the Otara Music and Arts Centre (OMAC which celebrates its 30th birthday this year), Dawn Raid, important families/lineages such as the Fuemanas and local nightclubs. 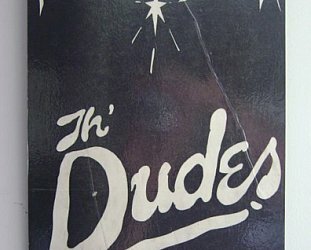 And of course the seminal Proud compilation which introduced the world to Sisters Underground, Otara Millionaires Club and others. 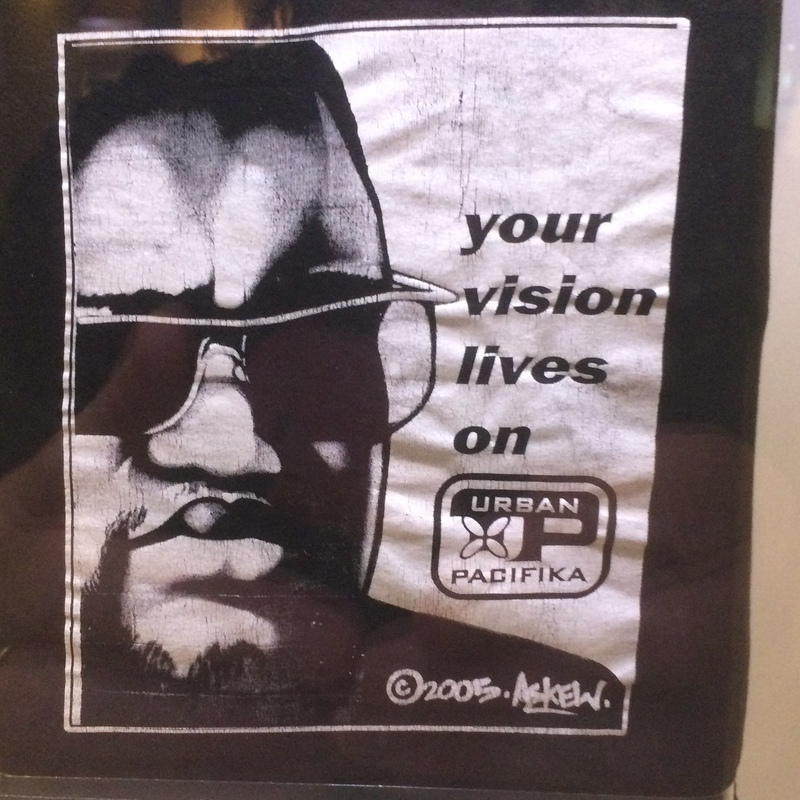 People have been generous with their artifacts and here are the lyric notebooks of Savage and Pauly Fuemana (OMC), one of only 42 memorial t-shirts made on Phil Fuemana's passing (he was 42 at the time), clothing, equipments, posters, memorabilia and more. There are video clips (yes, In the Neighbourhood, Brother, Southside and many many more) and interview footage. It is a lot of information and when you go be prepared to set aside an hour of your time to fully appreciate all that it has to offer. 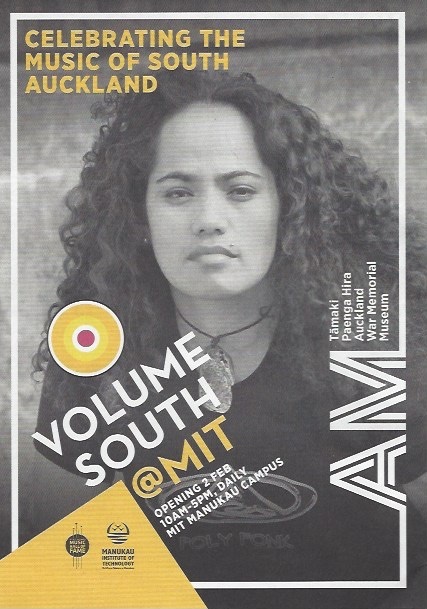 The Volume South exhibition – which is free – is easy to get to: take the train to Manukau and go up out of the station into the magnificent atrium of MIT and turn right. 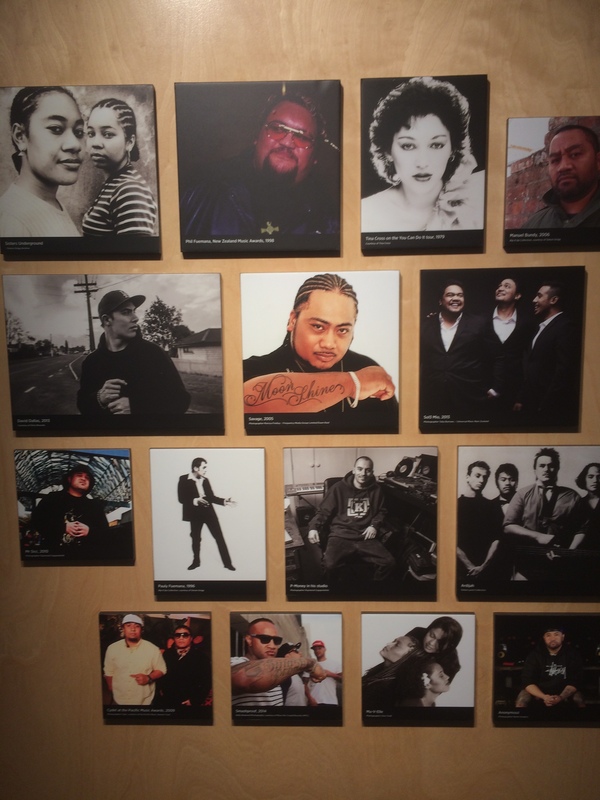 There it is, a history of South Auckland music and musicians for you to enjoy, be impressed by and which will prompt memories, admiration and reflection. Much respect to all who were behind this – and there were very many, and really not me despite my name on the wall – and to all those who were so generous with their time, knowledge, memories and material. The exhibition is open daily 10am to 5pm and runs until August 31. But here's a tip, don't think, “Ah, it's on for a while I get there some time” because “some time” never comes. Pretend it is going off in a fortnight and make the effort now. You won't regret it . . . and the train trip is kinda cool in its own right! Here are some images from Volume South At MIT.